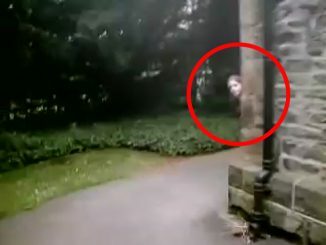 Are these ghosts caught on camera? 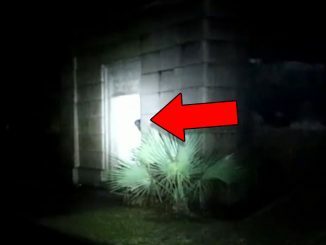 Are these really ghosts caught on security camera? 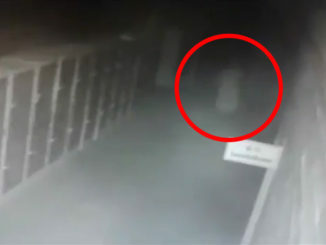 From a man getting possessed in a convenience store to a poltergeist tearing an office apart, join us as we take a look at 5 pieces of creepy ghost footage caught on CCTV. There’s very little information available about this video. A CCTV camera shows a car driving through a parking lot. 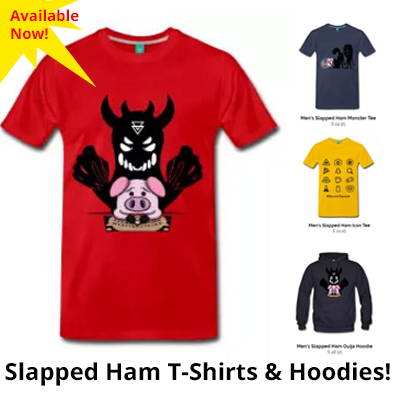 It seems to hit some kind of shadowy figure then stop suddenly. The passengers get out of the car to see what they hit but there’s nothing there. 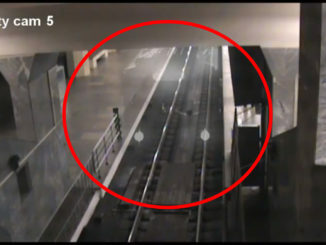 Here is some shocking footage caught by CCTV. 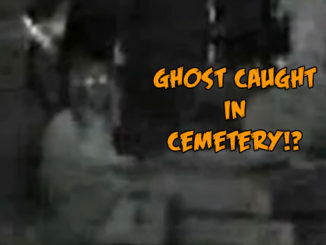 It appears to show a man being possessed by a demon or spirit. It’s easy to dismiss this footage as a man having some kind of seizure but watch closely as something reflects off the glass door then things inexplicably fall off the shelf. 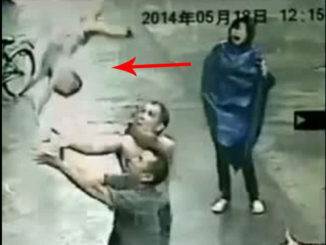 Here’s some CCTV footage taken in an unknown grocery store. It shows a shopping trolley eerily wheel across the room. At first it’s easy to think that someone has pushed it off camera but then it turns and wheels up a ramp all on its own. Located in Bolton in Greater Manchester, the Ye Olde Man & Scythe pub is one of the oldest public houses in England built way back in 1251. On the morning of February 14th, 2014 the owner discovered broken glass on the floor of the bar. When he went to check the CCTV footage he noticed that it had stopped filming at 6:18 am that morning. This is what the security camera captured up until that time. During the night of November 1st, 2012 at the Castlefield House in Manchester, CCTV footage captured some terrifying events. As guards reviewed the security tapes they witnessed some kind of poltergeist rip through the office building. 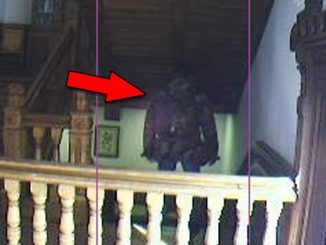 So there’s 5 pieces of ghost footage caught on CCTV. 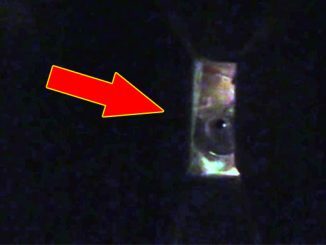 Do you think the videos in this listicle are real or fake? Let us know on Twitter and Facebook.